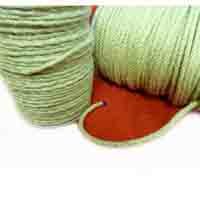 Our 550 cord or parachute cord is commonly known as paracord and was developed as a lightweight kernmantle rope for use in WWII parachutes. 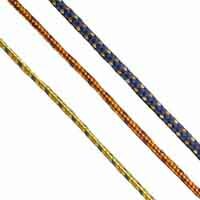 It is now widely used as a general purpose cord and has even been used in a repair on the Hubble Telescope. 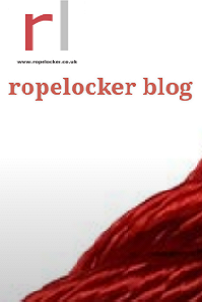 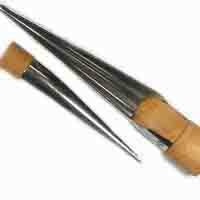 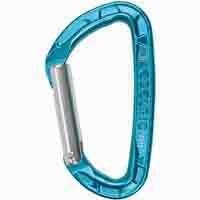 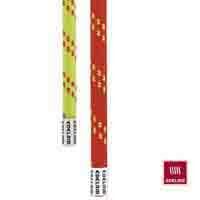 Perfect for use in making survival bracelets, paracord bracelets, paracord jewellery etc. 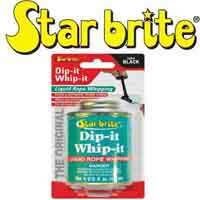 Our 550 cord is genuine mil-c-5040 type 3 spec with a certified 550lb minimum breaking strain. 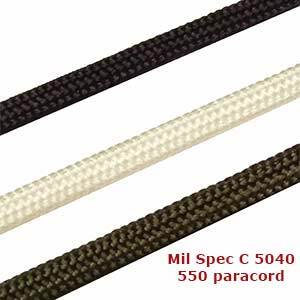 550 cord gets its name from the minimum breaking strain of 550Lbs.There are many cheaper paracords available on the market. 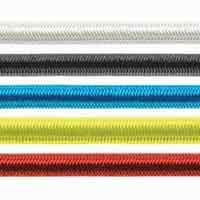 If you're looking for a wide variety of colours and high spec cord isn't top of your priorities, click here to access our wide range of USA paracords.